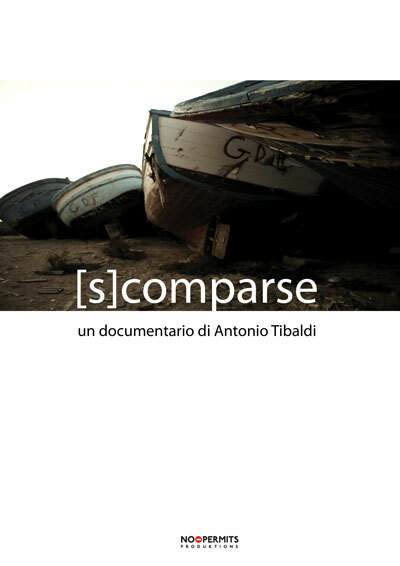 If you wish to watch [S]COMPARSE please contact me, and I will send you the link and password. On a small, isolated island between Sicily and Africa, a film crew lands to shoot a large-scale feature film (Terraferma by Emanuele Crialese). The filmmaker and his entourage settle on the island providing employment to the locals, but disrupting their bucolic daily rhythm.